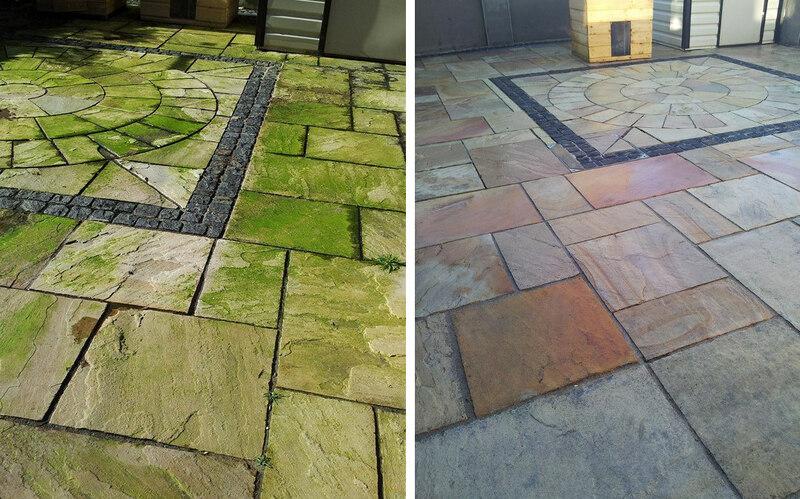 Make the most of the area at the back of your house by bringing back the colour and cleanliness to your patio. At Driveway Cleaning Dublin using our professional equipment we can restore your patio to look the way you want it to. You can choose to have your patio sealed with one of our high quality sealers and this will keep it looking good for longer. If you live in Dublin or surrounding counties and would like a free no obligation estimate, click here or call Sean on 0862352313.